The architecture in Riga is phenomenal. Generally, you want to be looking up when you walk on the streets of Riga, especially in the city centre and its beautiful embassy district. 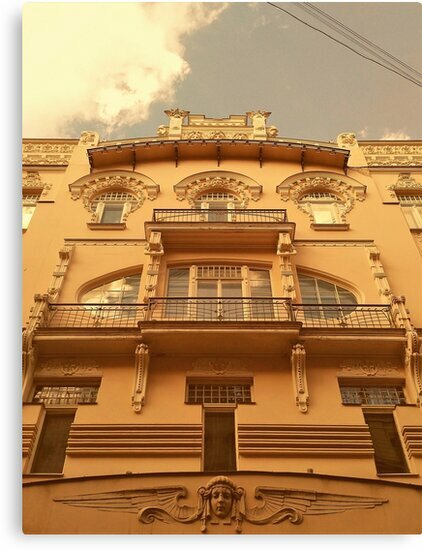 There’s a wonderfully large number of Art Nouveau and Art Deco style buildings in Riga. You can take a 3-hour guided tour that cover the highlights! 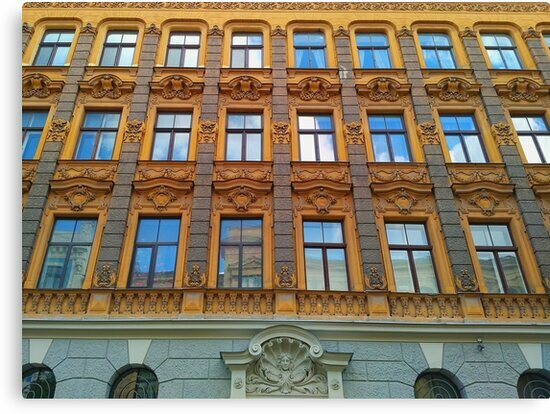 There are several streets around the city centre where you will come by many of these buildings: Alberta and Elizabetes are the streets famous for their architecture; you also want to visit Vīlandes street not too far from there for some more interesting buildings. 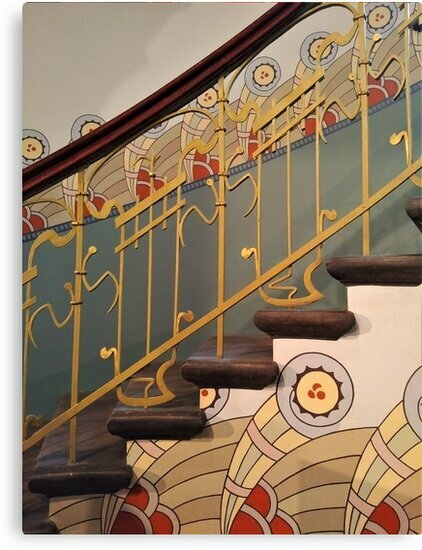 I visited the Art Nouveau Museum in Riga which is a must for any architecture or design lover. It is a reconstruction of an original Art Nouveau apartment in the city centre. You walk between the rooms and read the story of each room with historical details and explanations. 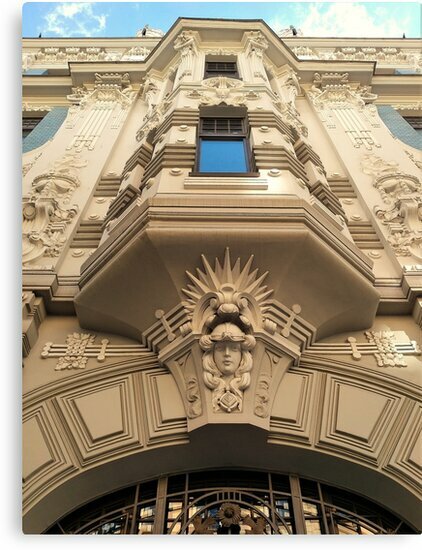 Art Nouveau and Art Deco decorations are everywhere. Some facades are simply stunning. Even if you see a building that looks a bit plain at first, look again and you’re likely to find interesting details in the doors or windows.